Brad Aemisegger has worked in the transportation department for Toledo Public Schools since 1985, where he has served in capacities ranging from dispatcher to the current Director of Transportation. He is a board member for the TPS Credit Union and a trustee for the TAAP (Toledo Association of Administrative Personnel) UAW Local 5242. Mr. Aemisegger attended the University of Toledo for accounting. He has been married since 1979, and has two children, and three grandchildren. He is an avid golfer and enjoys vacationing with his family and friends. 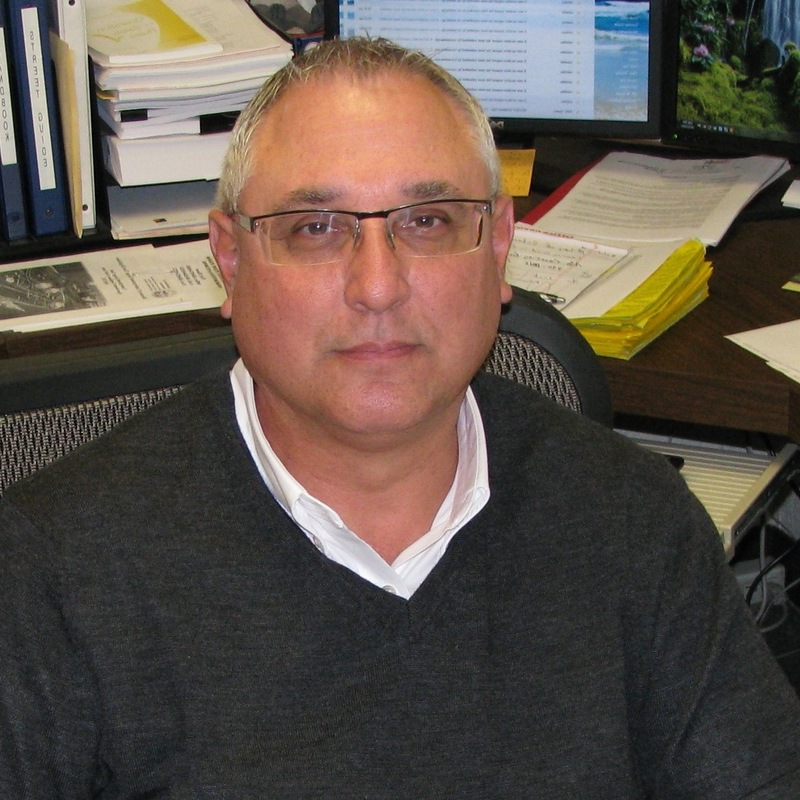 Having previously served as the NW Regional Director for the Ohio Association for Pupil Transportation, Mr. Aemisegger was elected to the position of Vice President in 2012. He will continue to serve OAPT for the next two years as President, and Past President. He is the 2014 recipient of the William Rice Award of Excellence, which designates him as Ohio’s pupil transportation supervisor of the year.